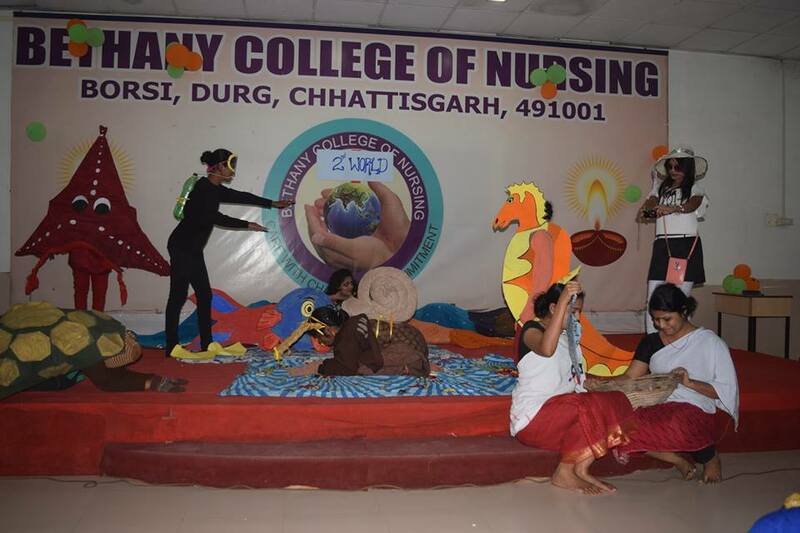 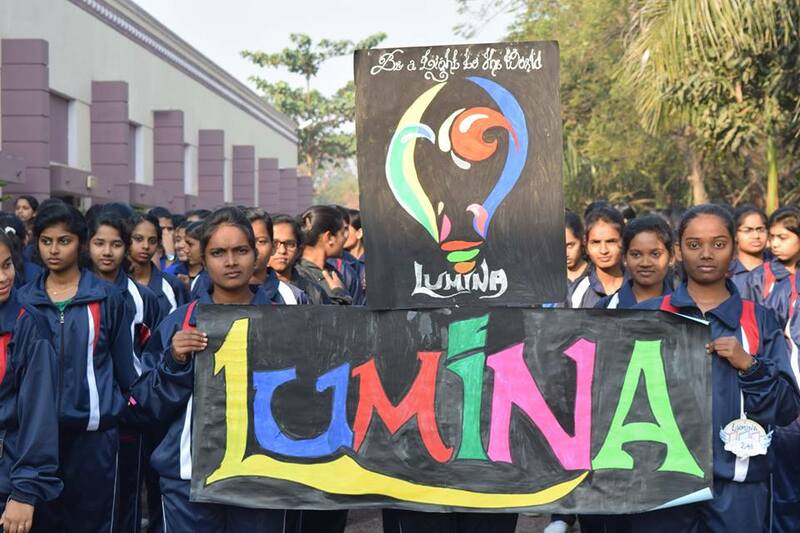 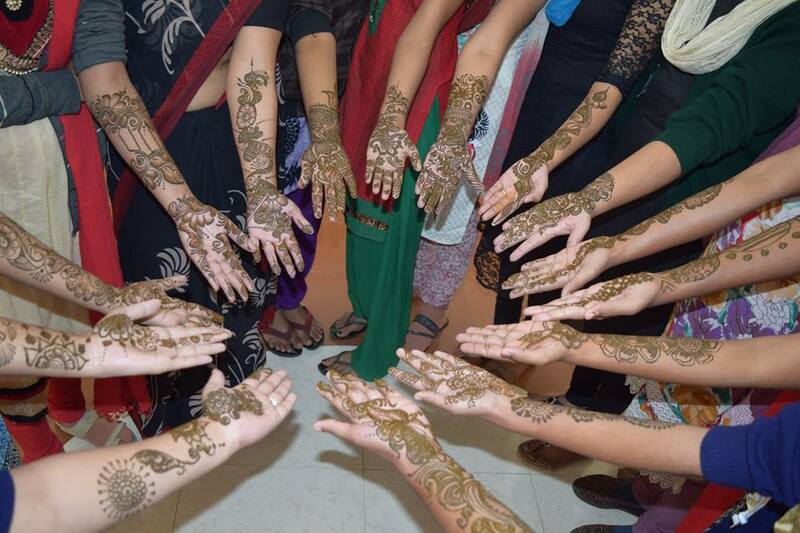 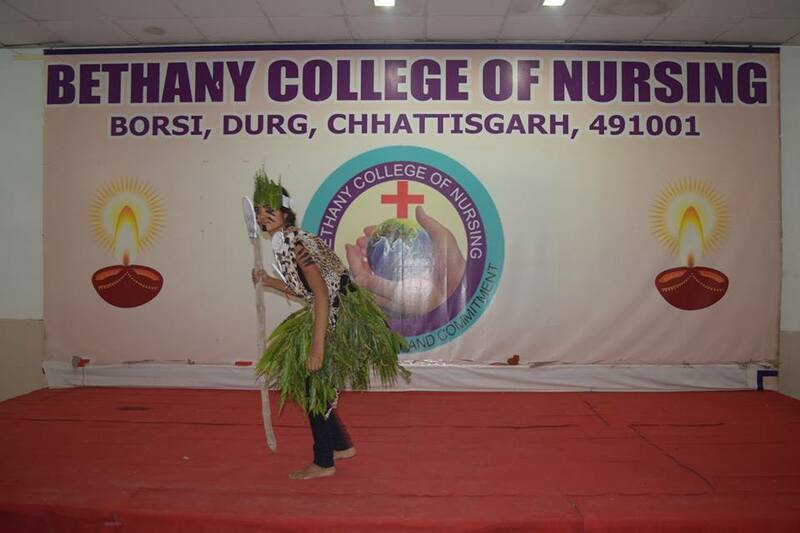 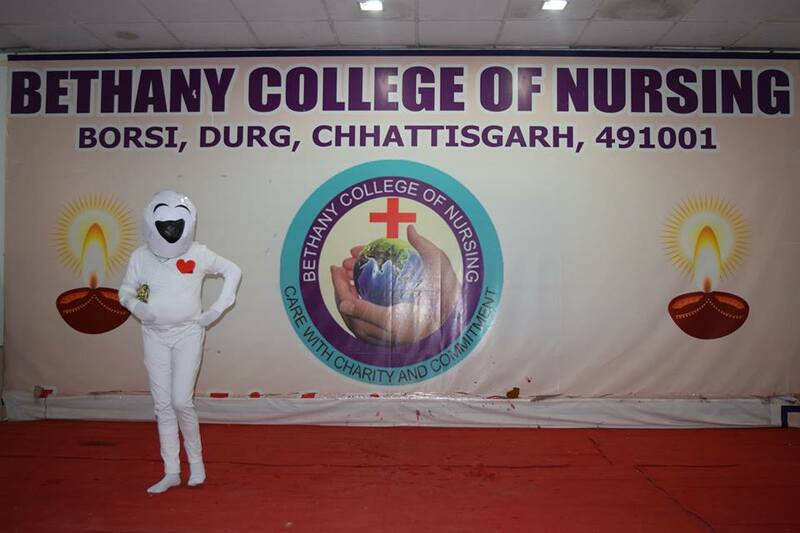 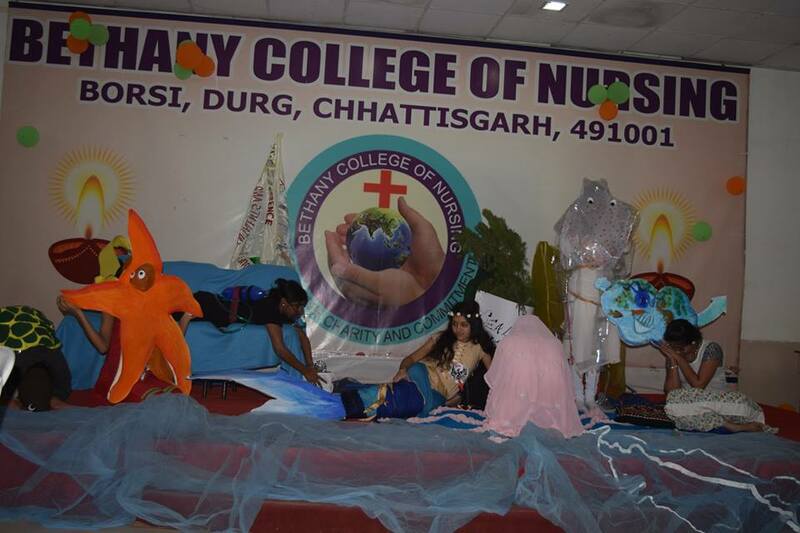 Bethany College of Nursing organised Yuva 2016 – 2017 a Sports and Cultural event that provides a platform for the BCN students to explore and showcase their talents and creativity from 16th to 21st January 2017. 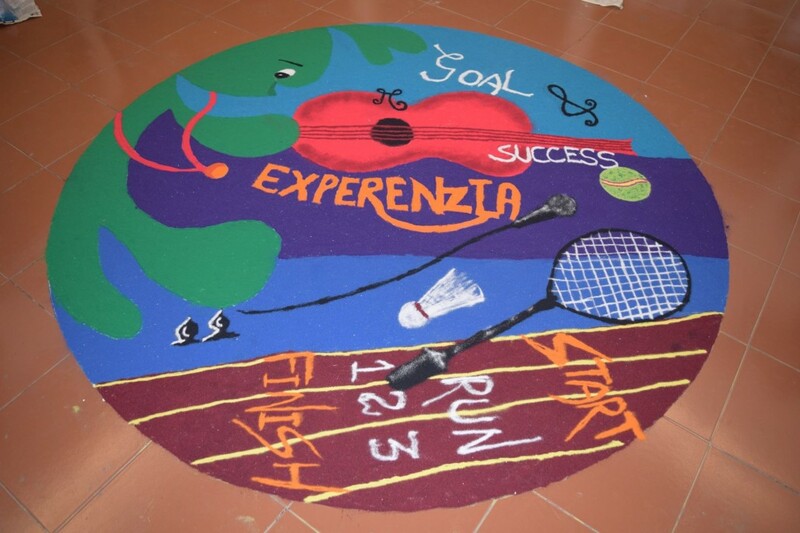 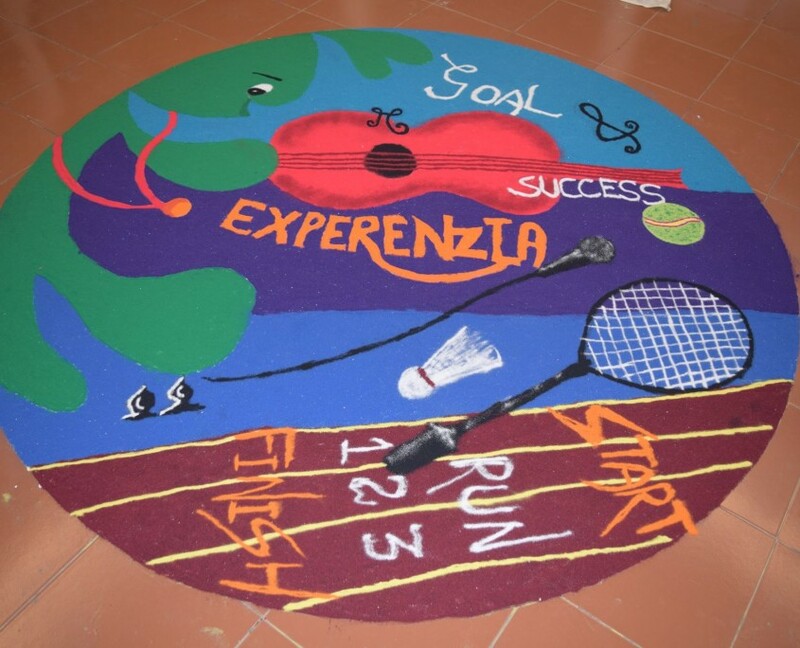 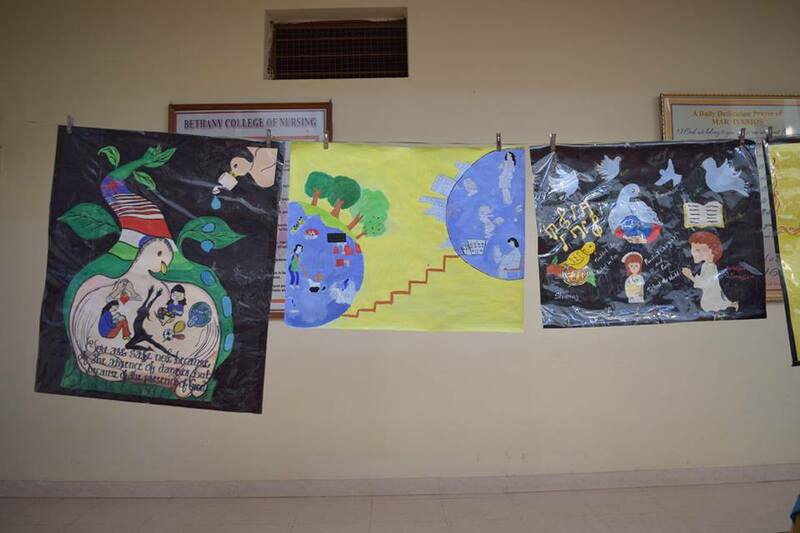 The theme of this year was “Unplug the Hidden Talents and Make a Difference”. 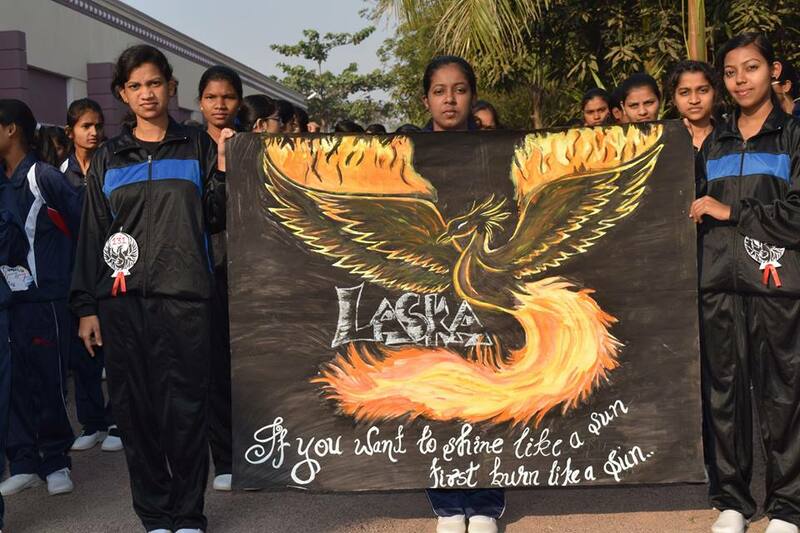 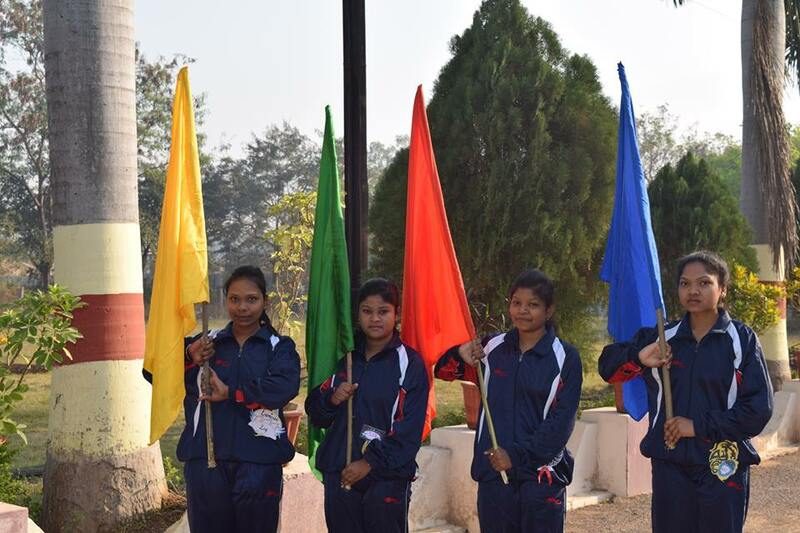 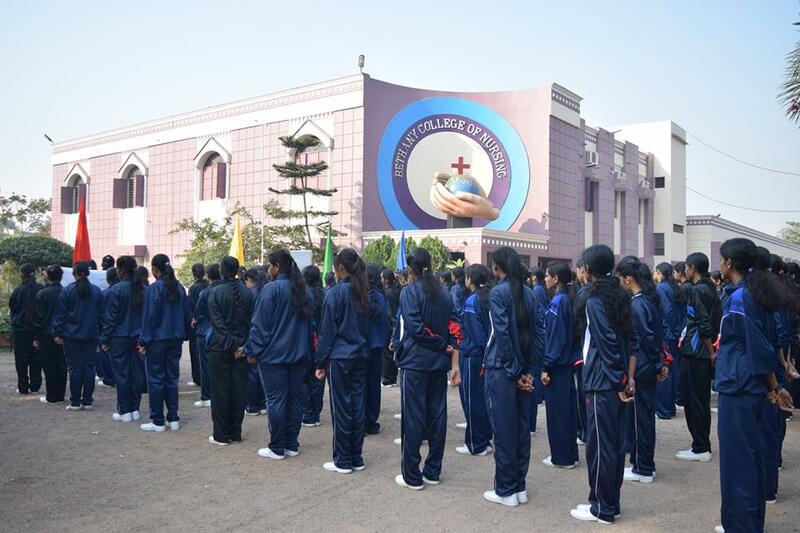 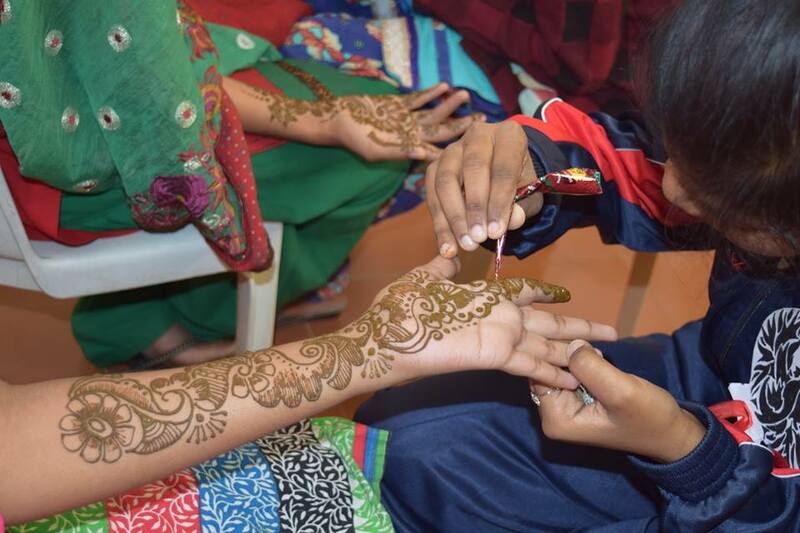 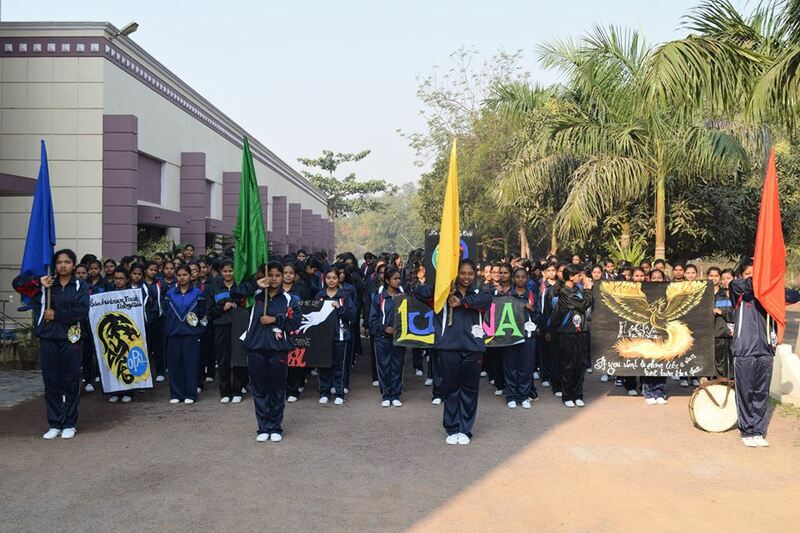 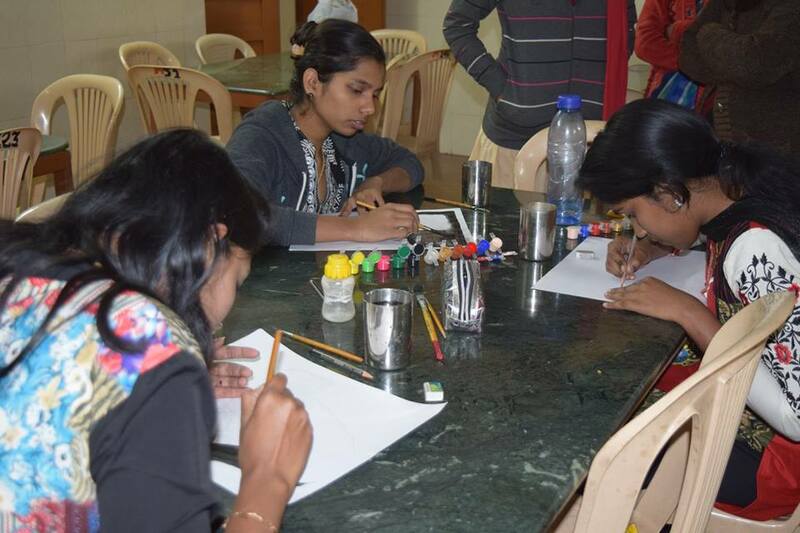 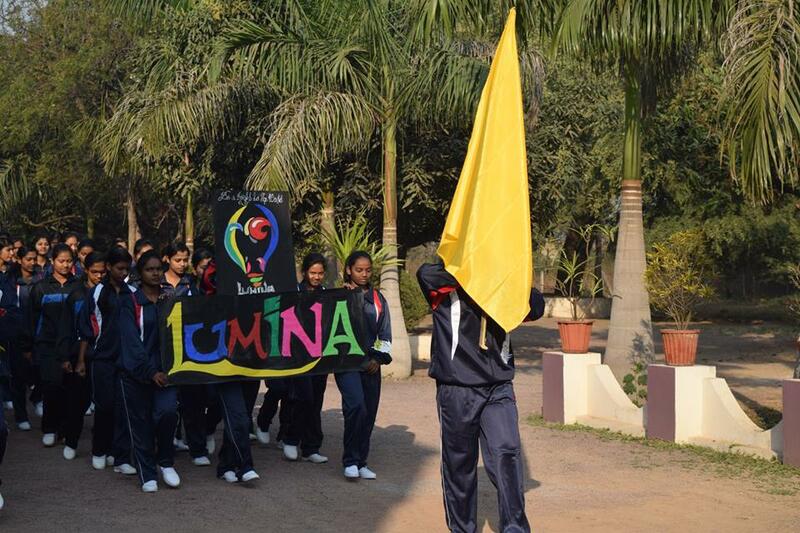 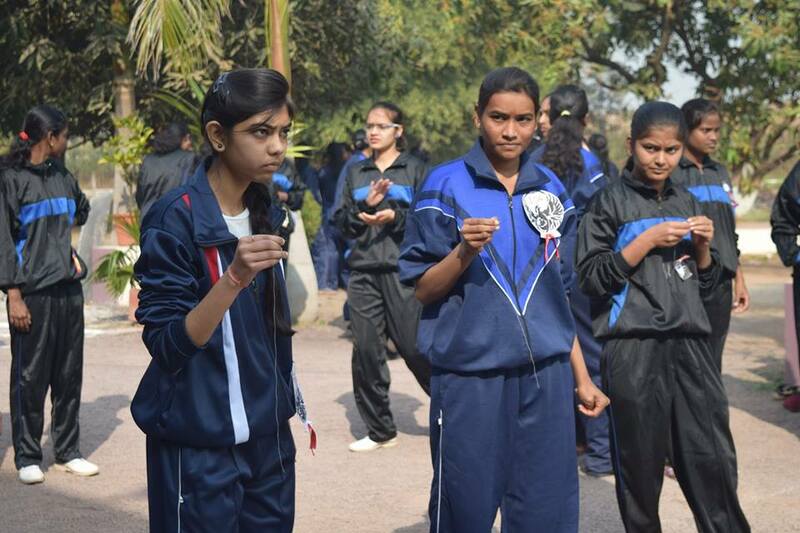 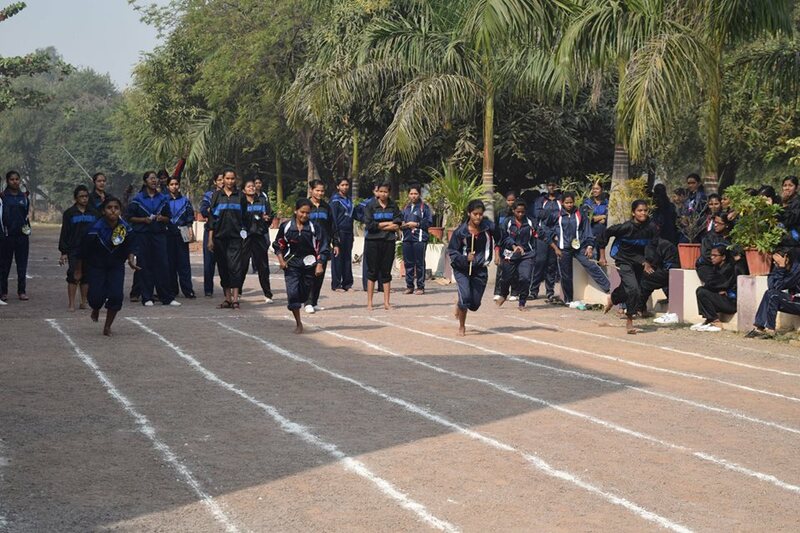 The students actively participated in the competitions under the banner of four groups.